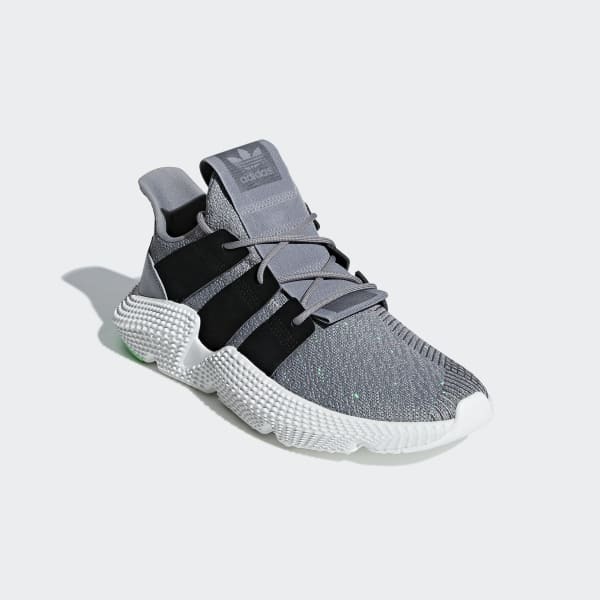 The Prophere brings fresh swagger to streetwear fashion. These shoes offer a playfully bold look with exaggerated proportions and standout textures. They combine a sturdy structured knit upper with a soft resilient midsole.